Thee Obscurantist created an application that generates the fundamental materials for a composition based on a modal, structural design. 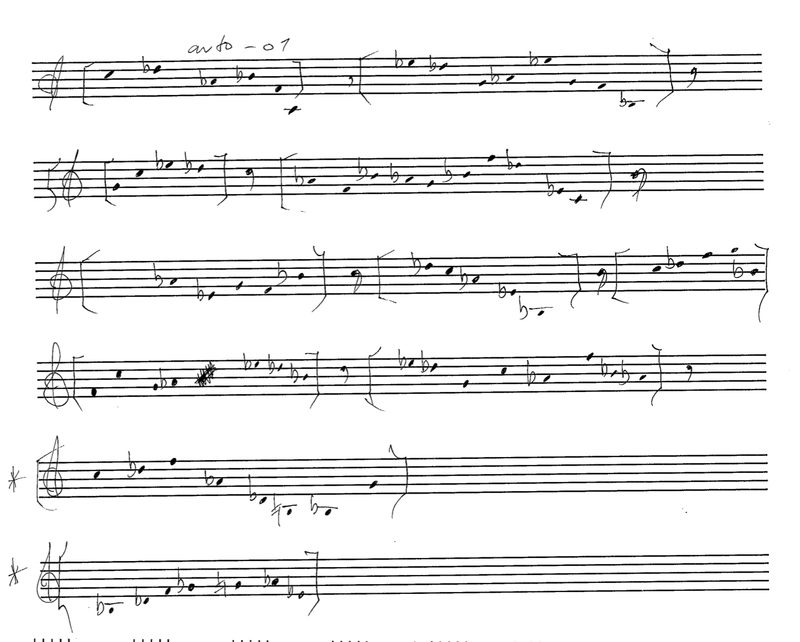 Piece length (bars), number of root centers (modulation), number of phrases, meters, tempi and orchestration. 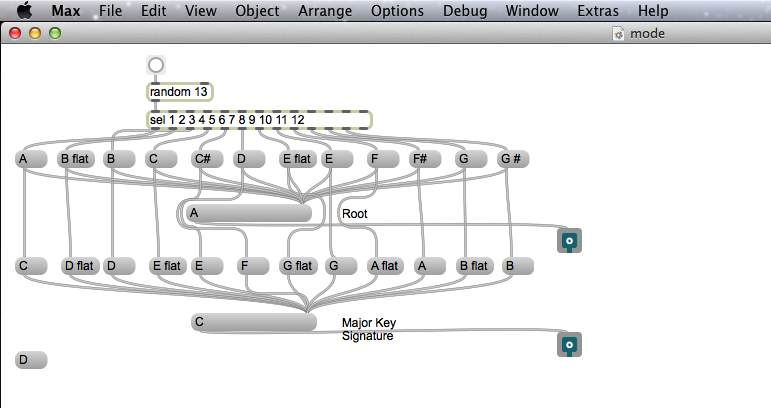 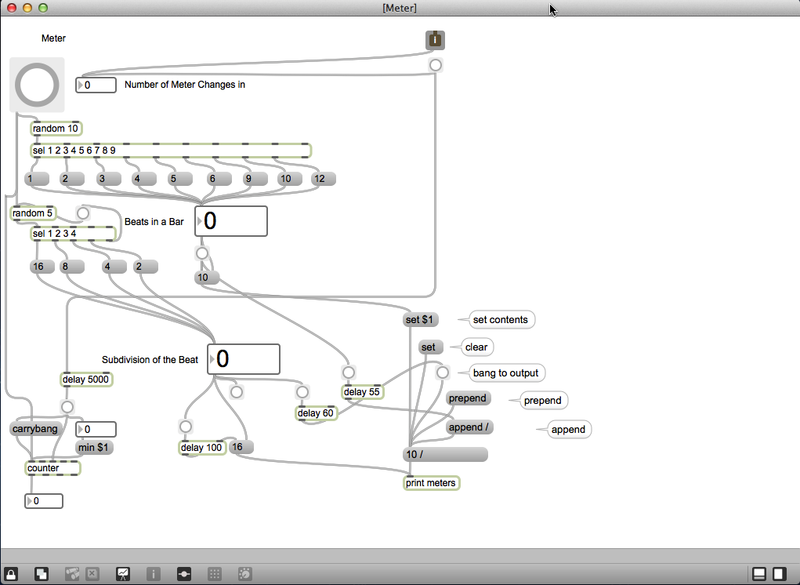 Next the application decides: mode, number of melodic cells, dynamics. 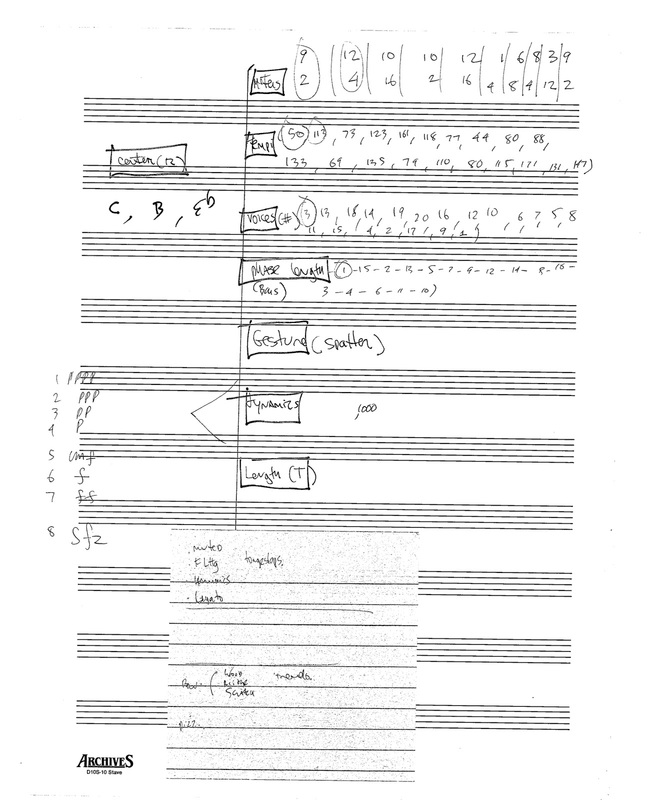 These generated materials are then combined to form the composition with only slight modifications, and supporting orchestration. 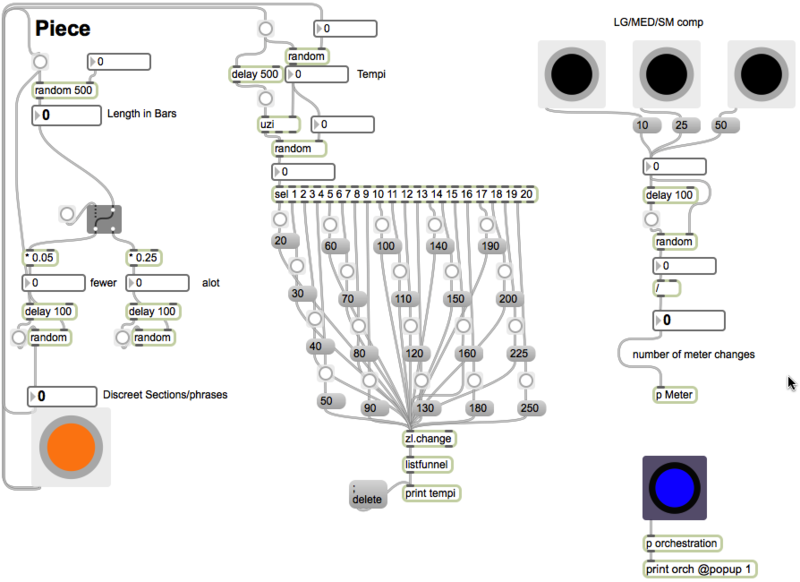 The audio was realized digitally with the Ableton Live Orchestra Pack.